If you are looking for the perfect poured concrete foundation, or looking for the smoothest finish to all your concrete construction projects, you need look no further than the concrete contractor experts at DMS Concrete Construction. Our concrete contractor company provides poured concrete services for your driveway, side walk, patio, and foundation projects. DMS Concrete Construction also constructs concrete steps, and much more. Our concrete contractor crew brings twenty years of experience to each project we undertake. We are fully licensed and insured for your protection. We provide warranties on our work for you added peace of mind. Call DMS Concrete Construction in Hempstead, TX at 832-865-4917 to discuss your concrete project needs with our experts, to schedule your concrete installation appointment, as well as to find out more about all of our available concrete contractor services. 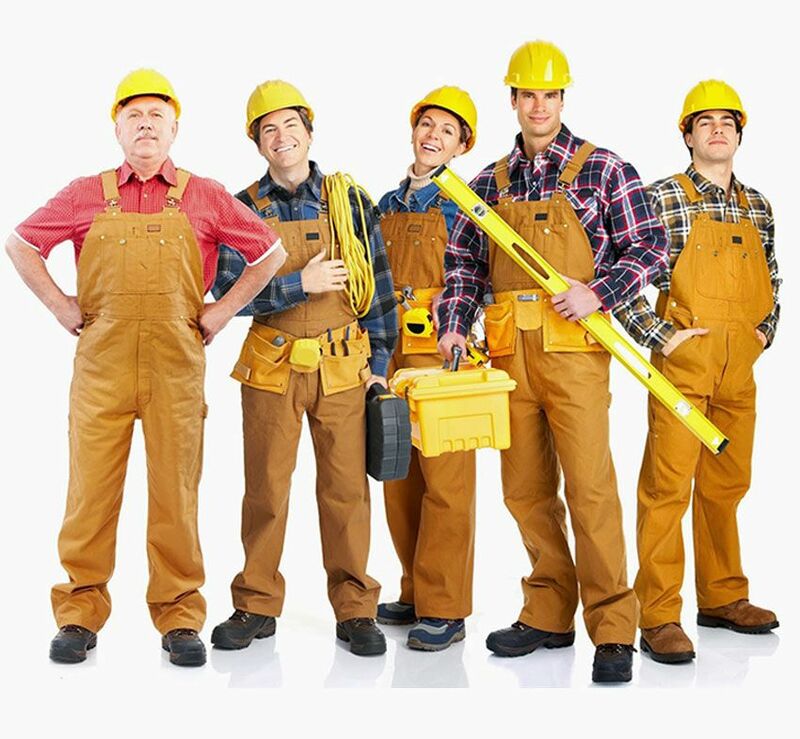 DMS Concrete Construction specializes in being a one stop shop for home owners, business owners, and general contractors. 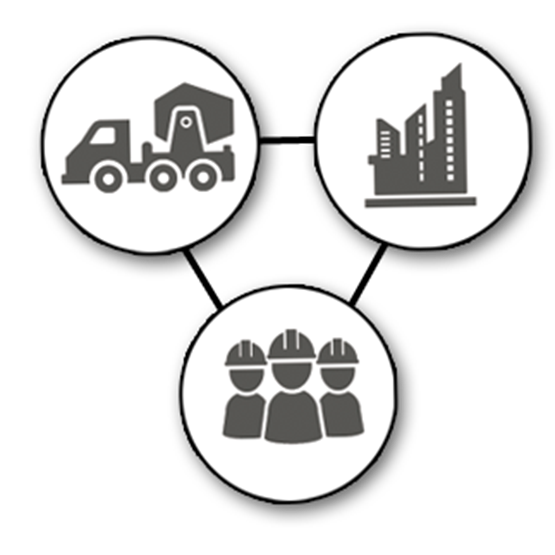 We are able to combine the Demolition, Excavation, Concrete, Trucking/Hauling, and Masonry trades under one roof creating a flowing system where nothing is lost in translation. Let us show you why we are the best Concrete Contractor in the greater Houston area. We have a long list of satisfied repeat customers who recommend us to their friends and family when they need a job done right.